When pigs fly. 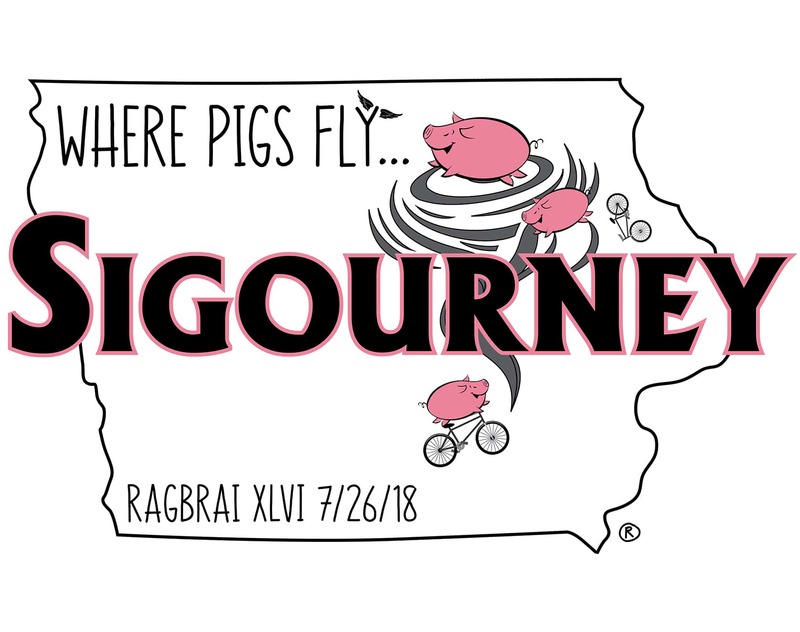 That’s the chance some residents thought of Sigourney becoming an overnight stop on RAGBRAI since its previous turn in 1995. 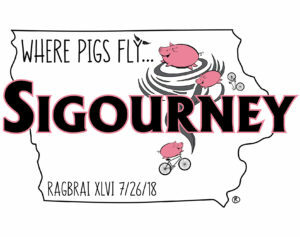 Sigourney also has a mascot, a live piglet named Pork Chop, that they will be posting videos of at different spots in the city weekly on the RAGBRAI Sigourney Facebook page leading up to July 26.